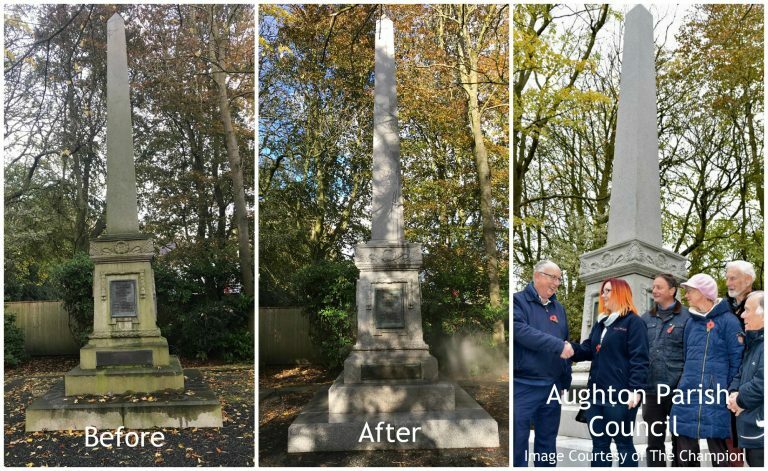 SUKR have recently completed works in Sunderland for St Andrews Church. An interior concrete ceiling was in need of repair. 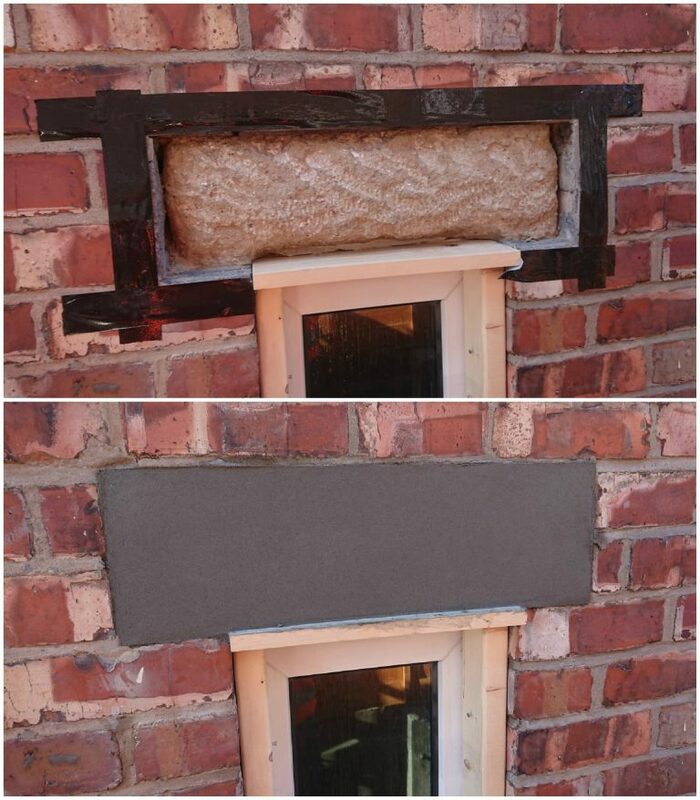 @FosrocUk were chosen as the preferred supplier of materials and the Renderoc HB system was applied. 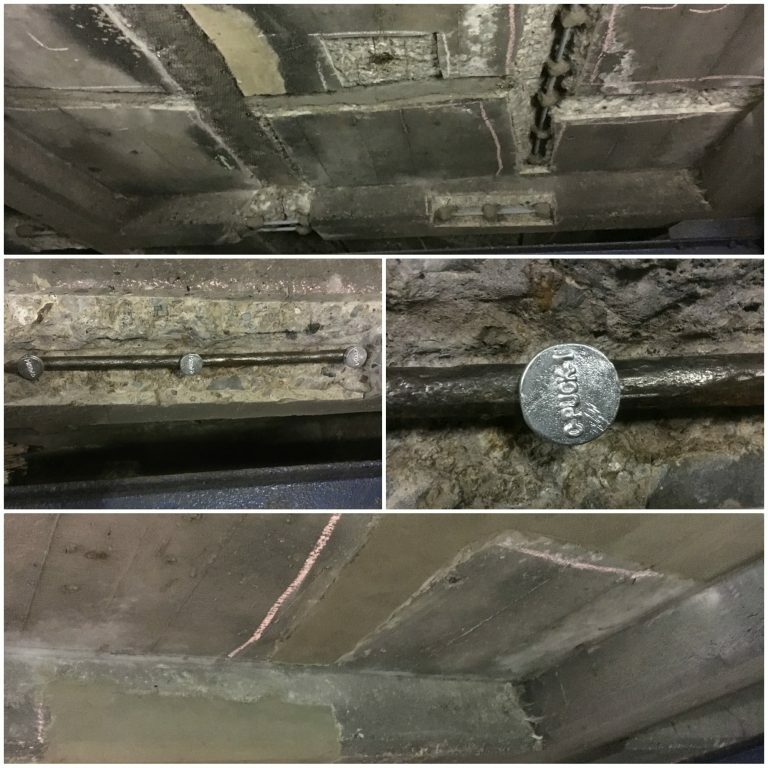 Before commencing concrete repairs, C-Probe, C-Puck sacrificial anodes were installed to protect embedded reinforcement from any further corrosion. 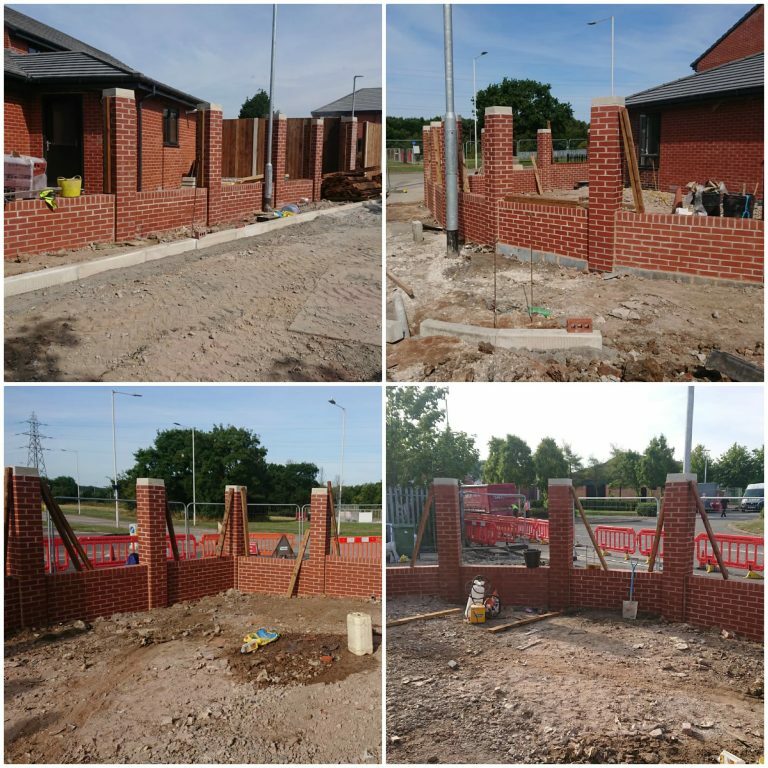 The new build wall from our previous post has now been completed! 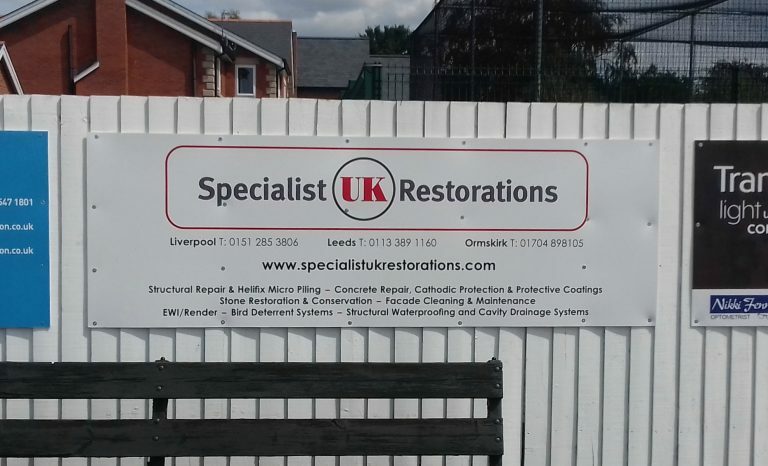 This site is on a new build estate in Liverpool. Working for Engie. 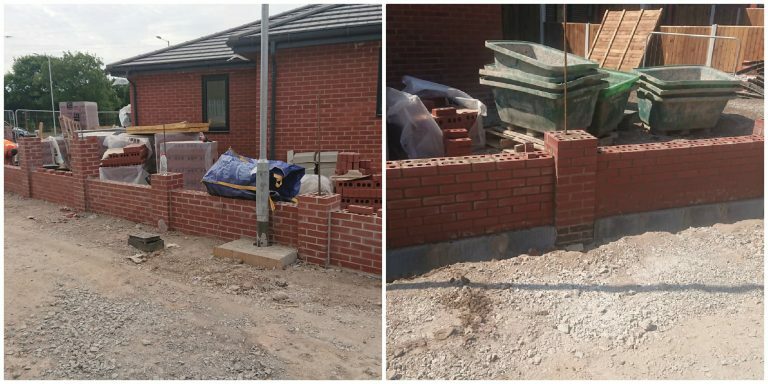 Sneak peak of a new back garden wall in progress on a new build estate in Liverpool for @ENGIE_UK. 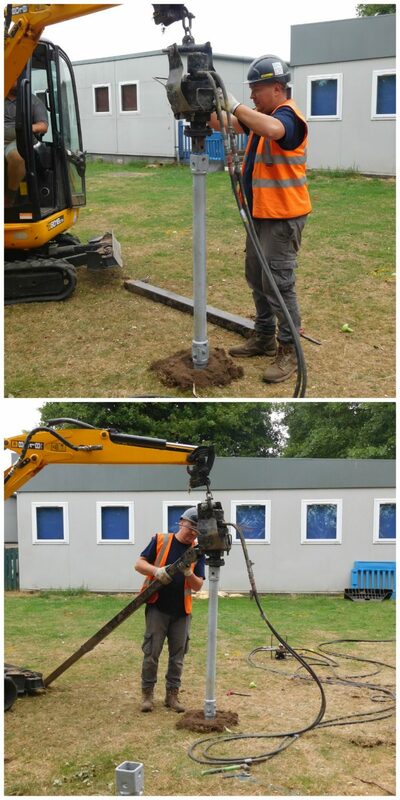 SUKR have worked on many sites around the UK for Engie doing various types of works including those from our main specialist skill set. We were more than happy to take on these works for the new build wall even though our expertise lies within restoration. 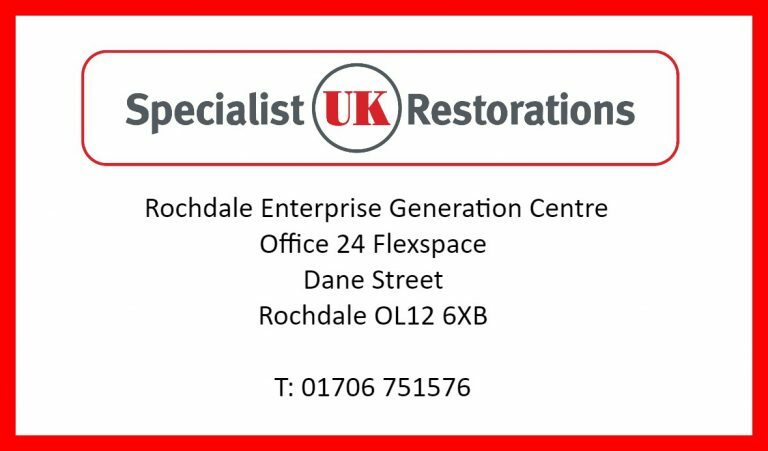 Our multi-talented team were keen to take on a challenge, and as you can see by the pictures, are excelling with the task. 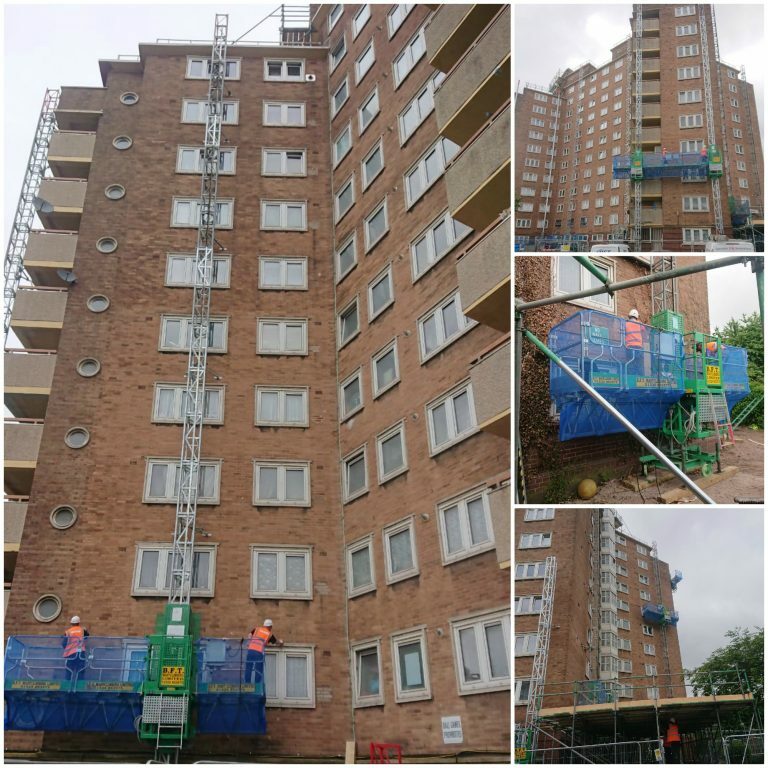 Currently on site in Birmingham working on a Hi-Rise tower block. 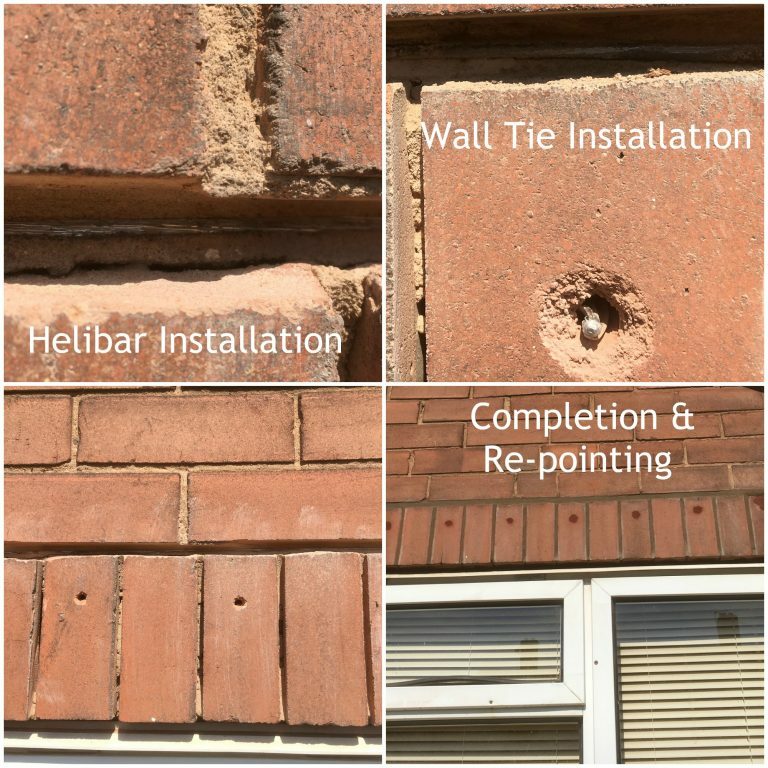 Specialist UK were appointed by Engie along with Birmingham City Council to undertake full wall tie replacement on the building. Operatives are currently on site working from mast climbers.